This is the market where individuals and institutions trade financial securities i.e. shares or bonds. When we think of capital – we think of raising money or as bankers like to phrase it – funding. So in this market, shares (equity) or bonds (debt) are often sold to raise capital or funds for organisations and/or governments. Funding through shares can occur at the beginning of the company’s life cycle as part of their start-up capital. This is called their initial public offering (IPO) which is the first time that they issue shares during the actual listing of the company on the stock exchange. Alternatively, established companies can offer shares to the public to raise money to fund projects. Bonds are interest-bearing instruments issued to raise capital and usually with a pre-decided redemption date – another name for the bond market is fixed income. 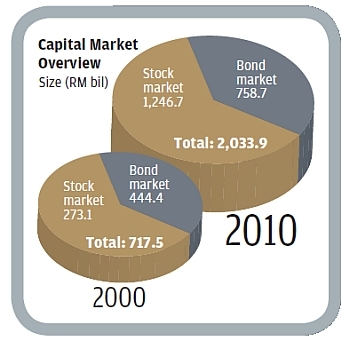 Malaysia has a distinction of having the third largest bond market in Asia. This dynamic market can change in the blink of an eye! The equity market witnesses rises and falls as prices of shares are sometimes influenced by company results, projections, analyst reports, and economic data. However, sometimes the market is driven by pure perception and is fuelled by expectations. Traders and bankers live and die by the opening and closing bells. The 1997 Asia financial crisis left a deep impression on the then young Farouk. The event inspired him to discover how the global economy works and how issues related to it can impact people’s lives. During his time at LSE, Farouk met and spoke to many professionals at career fairs before deciding on a career in investment banking. He said one of the most exciting aspects about investment banking was the excitement of successfully completing a transaction for a client that might take months of hard work to launch and knowing the positive impact the deal would have on a company or economy. “It’s really rewarding,” he said. Farouk studied and now works in a truly international and diverse environment, which, he said, has only been positive. He believes it has taught him the importance of flexibility and how to deal with different personalities from different cultures. Farouk particularly enjoys working for a foreign bank because he gains exposure to many parts of the investment banking business, which may not necessarily be the case elsewhere. 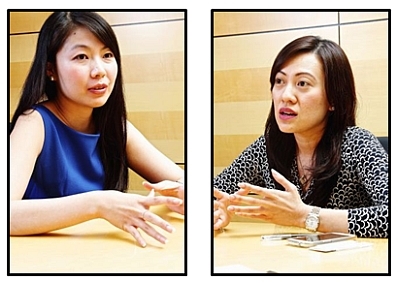 Leong Mi Li and Zulfa Malik are poised, articulate and financially savvy. Truly epitomising the adage beauties with brains, they are the new breed who thrive on the buzz of Standard Chartered’s trading floor. Banking is “IT” for Mi Li and Zulfa as they get to execute deals worth millions on a daily basis. 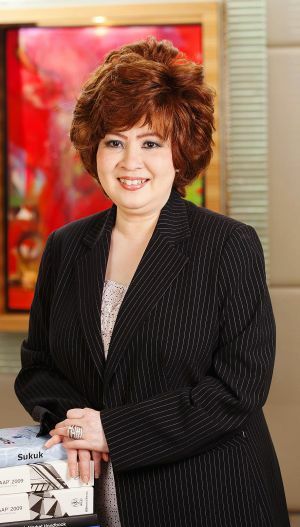 Mi Li helps her corporate clients buy currencies, hedge funds and invest; Zulfa deals with financial institutions to park their cash in bonds and commodities to increase yields. In contrast, Zulfa, a trained microbiologist, has no financial knowledge. Zulfa shifted focus from looking at microbes to studying numbers. Her year-long stint with another foreign bank gave her insights into Corporate Banking and Credit Risk. Be brave and strive to be the best! Mi Li and Zulfa said to be successful dealers, they must be “brave to make the trade.” Despite the stress, they would not trade the buzz on the trading floor for anything tamer. 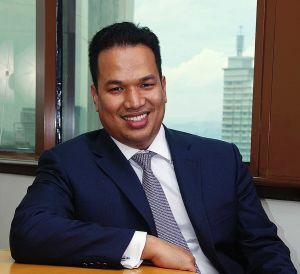 The Malaysian capital market is expected to more than double from RM2 trillion in 2010 to RM4.5 trillion by 2020, creating some 229,000 new jobs. Linked to significant growth prospects, opportunities abound for individuals and organisations alike in the challenges of developing further scale, increasing liquidity, diversity, and competing both regionally and globally. Malaysia’s comprehensive capital market encompasses a robust conventional market – equities, bonds, derivatives and investment management – and a leading global Islamic finance centre with strong growth including sukuk issuance and investment advisory services. From a survey earlier this year by SC’s training and development arm, the Securities Industry Development Corp, some 14,000 new personnel are required for the capital market industry between 2012 and 2014 alone. This includes 2,800 entry-level executives, 4,900 licensed representatives and 2,100 executives with dual conventional and Islamic capabilities. Previous article Finance - Do What You Love!